Let's run down the Kardashian-Jenner roster real quick. They have a reality show, spin-off shows, modelling, a clothing line, clothing stores...and now the ultimate "Momager" Kris Jenner is getting her own talk show. Fox is giving Jenner her own day time talk show next summer. It should be interesting to get Jenner's take on fashion and celebrities. Will you watch the show? 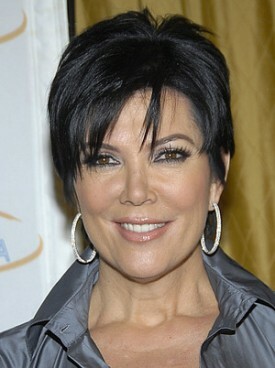 Get earrings like Kris' from Bebe.